*Prices are subject to change and do not include taxes or shipping. 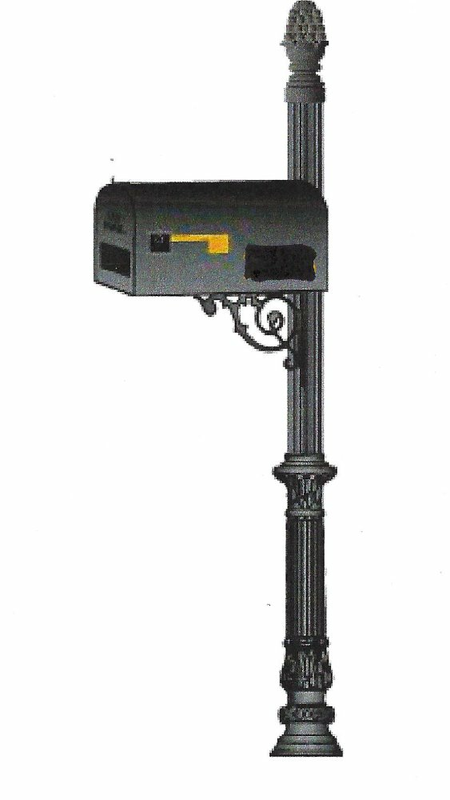 ** Any large plain black mailbox can be obtained from Home Depot, Lowes or Ace Hardware. Phone: 813-818-7100 ask for Shannon, he will be able to assist you.